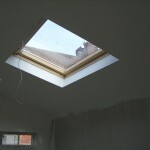 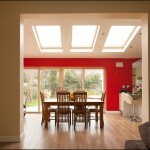 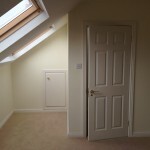 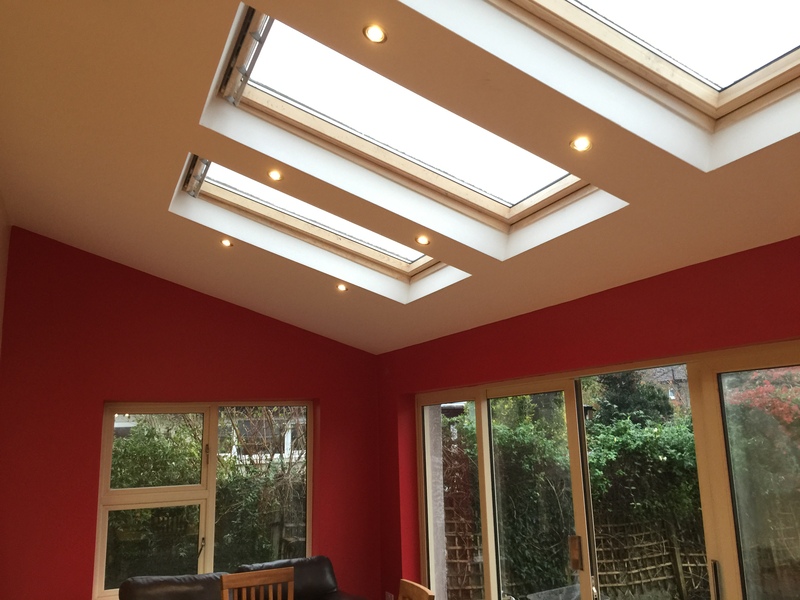 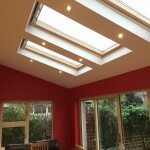 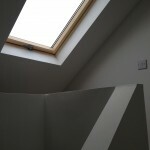 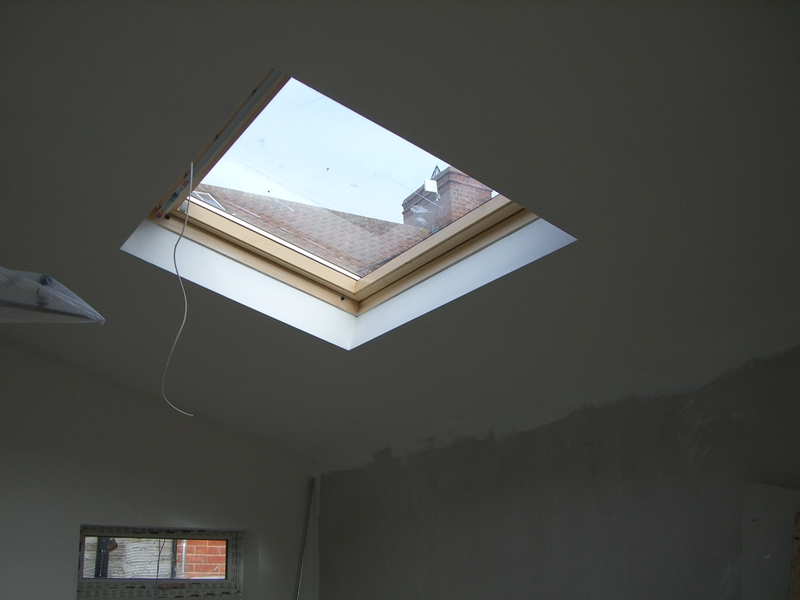 Adding a roof window or skylight is the single best thing you can do to completely change the feel and brightness of a room. 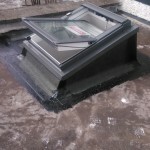 The market leader is Velux windows, which has over time proven that their roof windows are the most popular roof window which is why most of our customers ask for a “Velux window” and not a roof window.We are registered Velux VIP installers our fitters have the experience of fitting hundreds of velux windows.We have proven that when we fit a velux window it performs the way Velux intend it to which ultimately means no leaks . 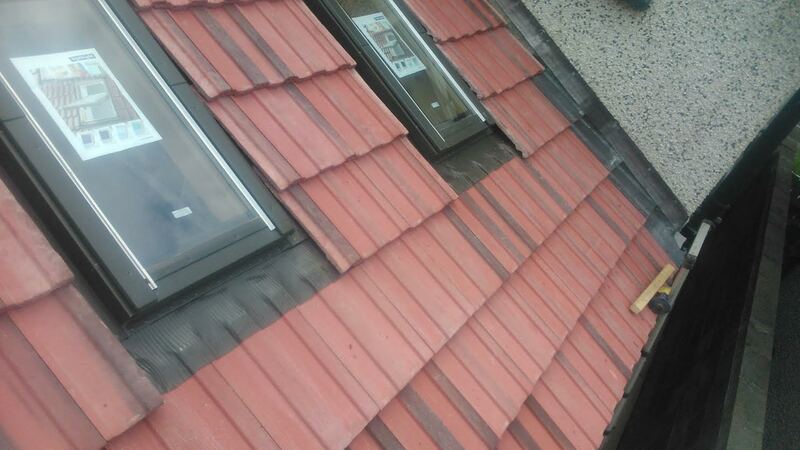 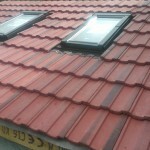 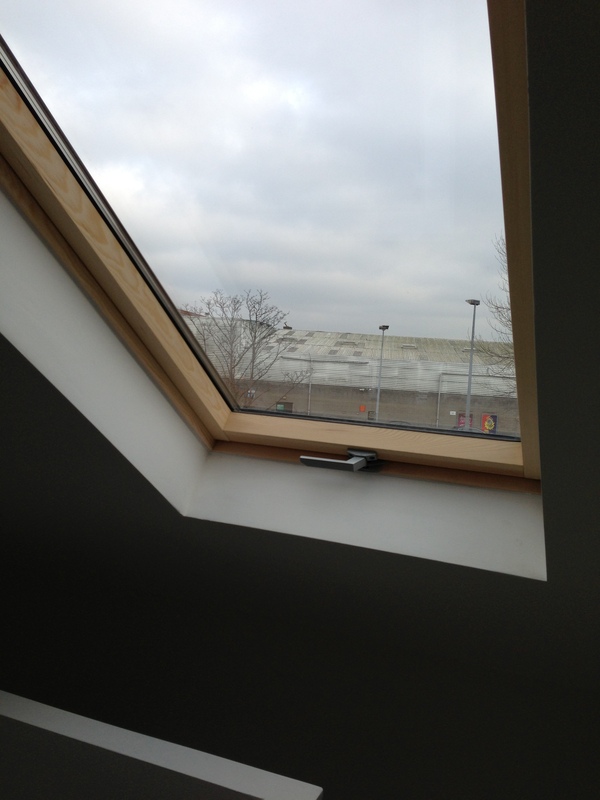 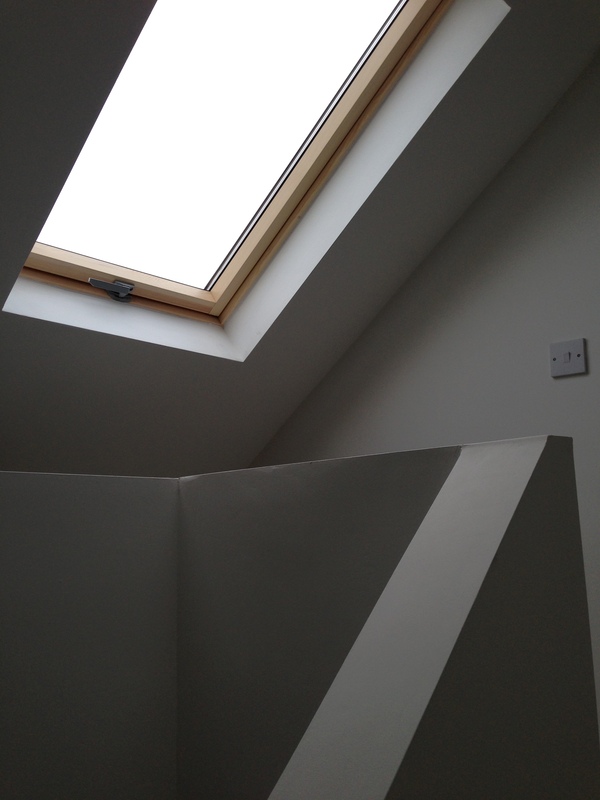 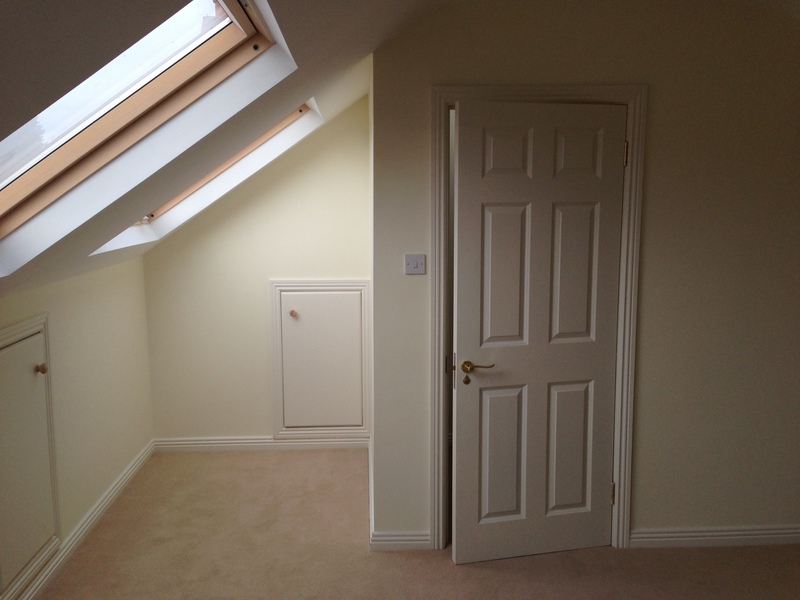 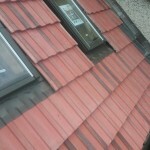 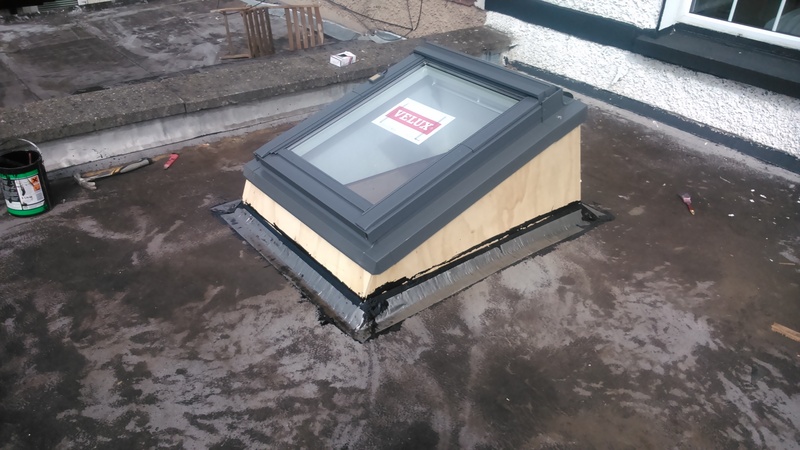 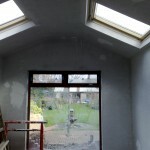 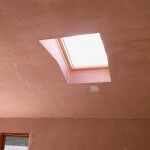 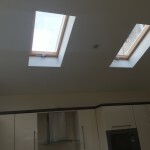 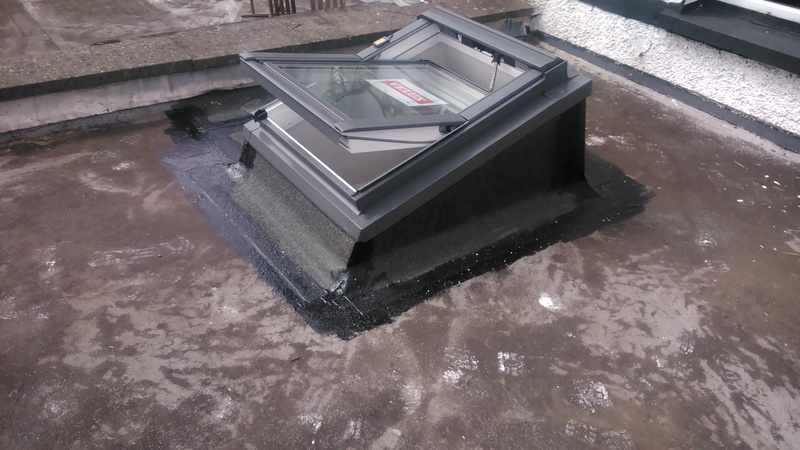 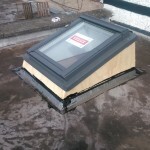 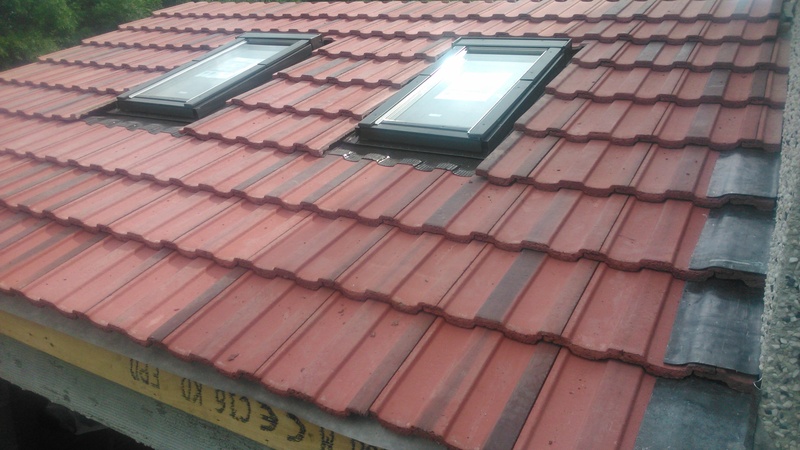 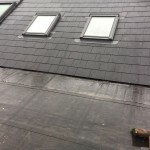 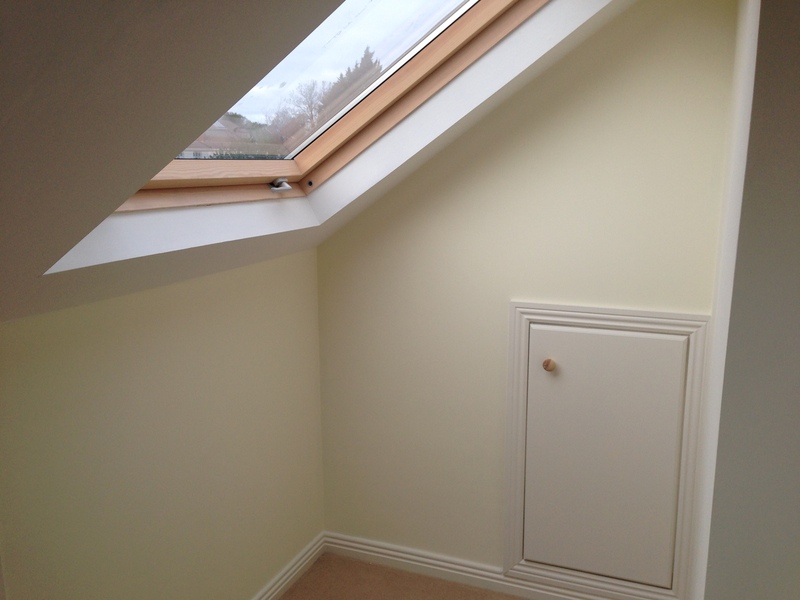 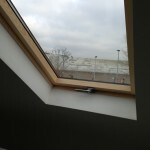 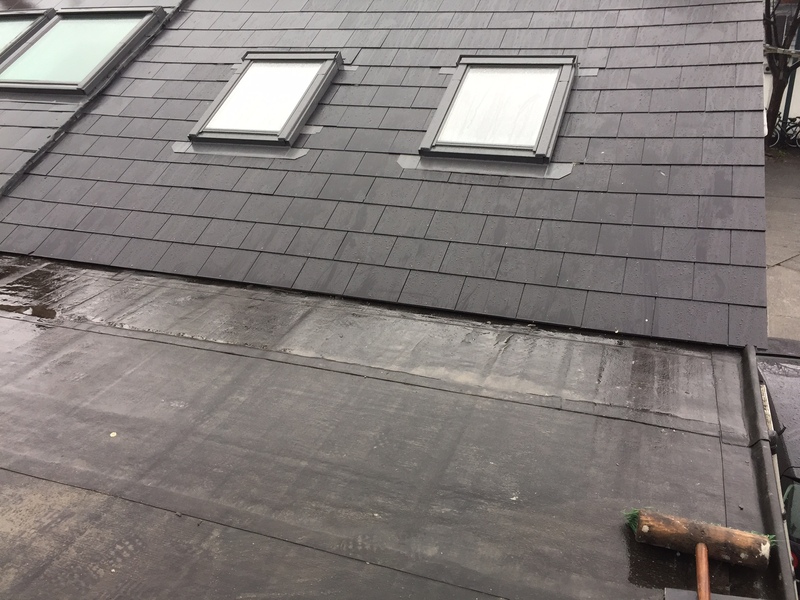 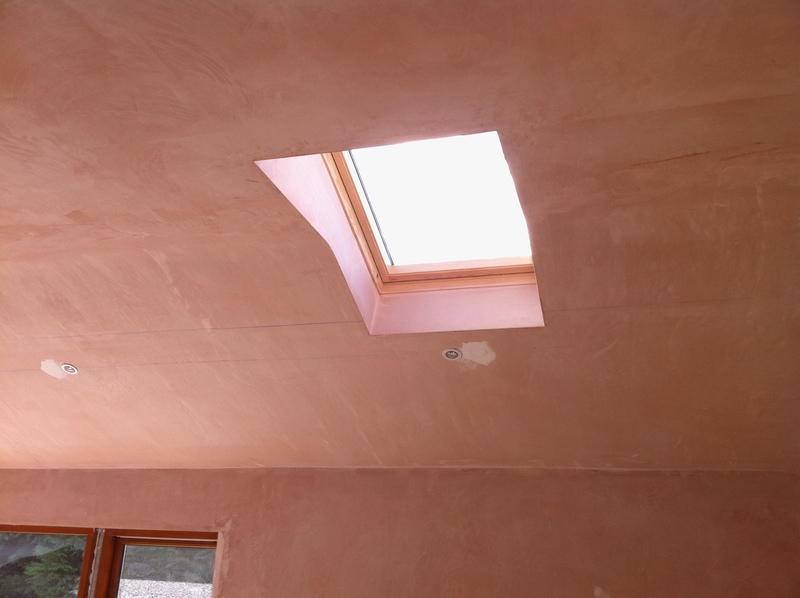 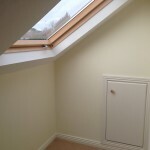 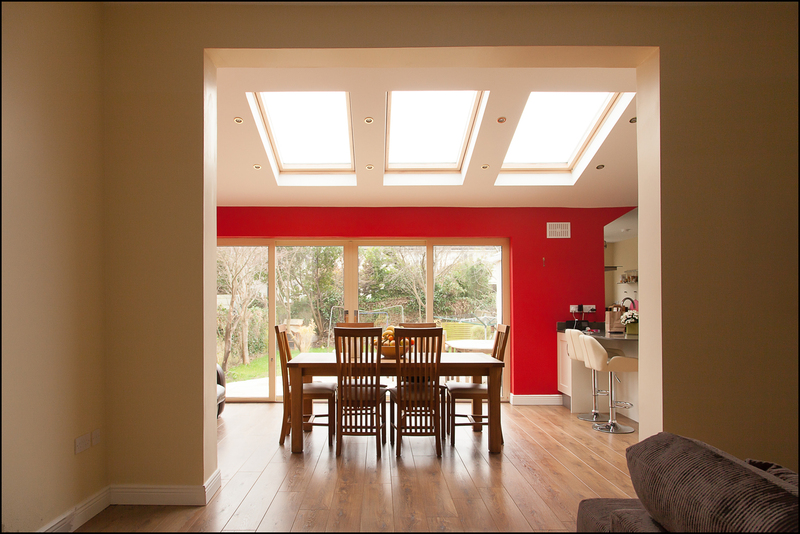 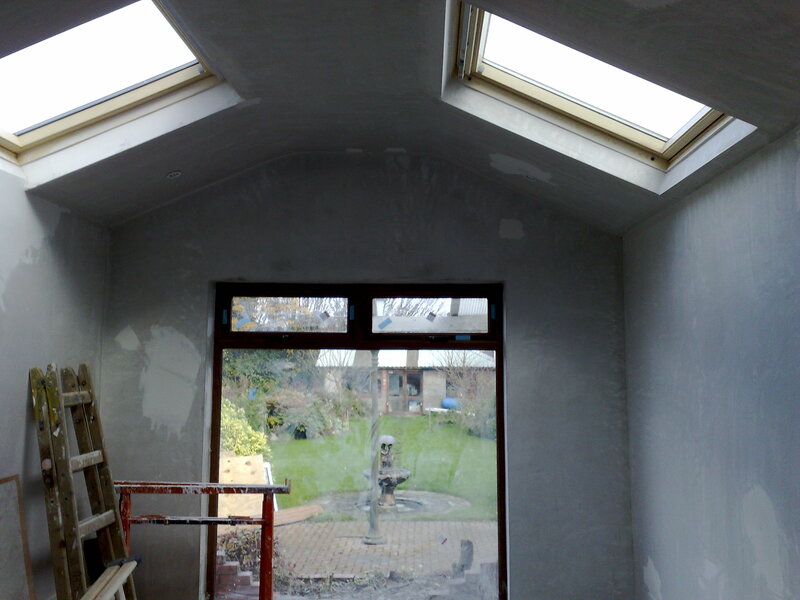 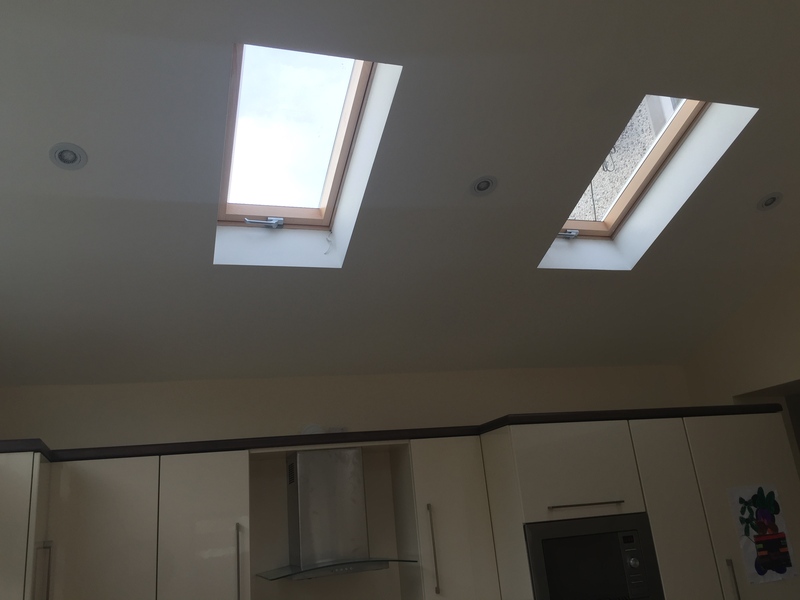 We can also supply and install ” Fakro ” roof windows which are very quickly becoming know in the Irish market for the same high quality and at a lower price.